One Owner and Meticulously Kept Expanded Venice Floorplan Offers Dream Lot & Perfect Space! 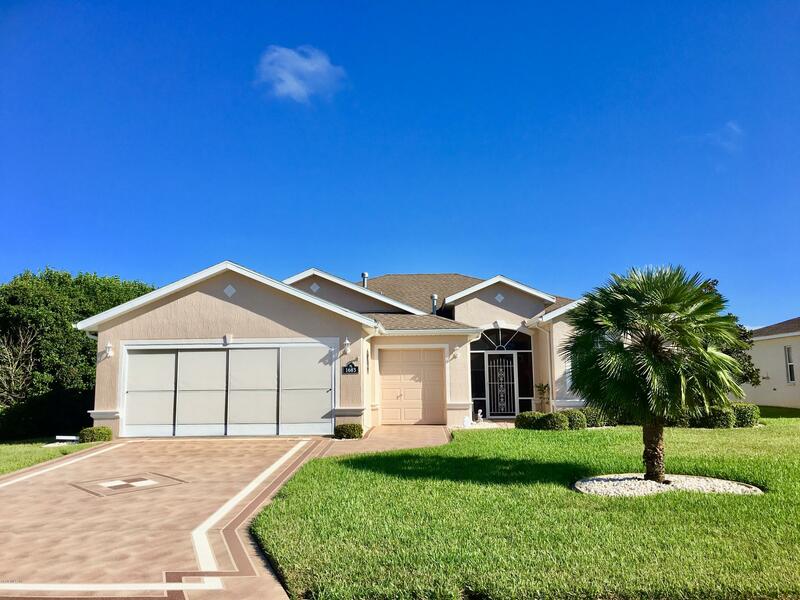 Come & See This Pretty Home With Laminate Floors, Corian Counters in Kitchen, Walk-In Shower In Master Bath, Freshly Painted Exterior in 2018, New Washer & More.Tailored Foam Insulation in Living Area, Keypad for Garage, Kneewall in Lieu of Kickplate in Enclosed Lanai Overlooking Rear Patio & Greenspace. Beautiful Painted Driveway with Matching Rear Patio. Don't Wait! Make Appt. Today. Golf Cart Included! 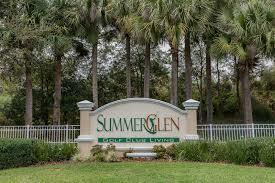 SummerGlen Offers More For Lifestyle & Hoa! Lot 286.